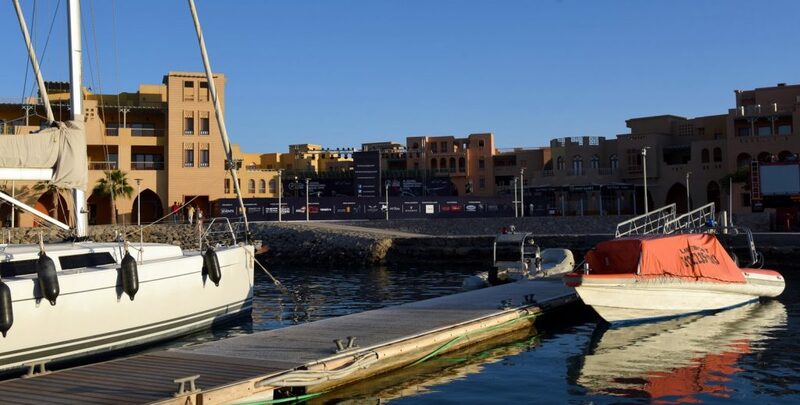 The El Gouna International returns to Egypt’s Red Sea for an eighth edition in April, once again as a PSA Platinum event featuring men’s and women’s events offering equal prize money, $165,000 in each event. 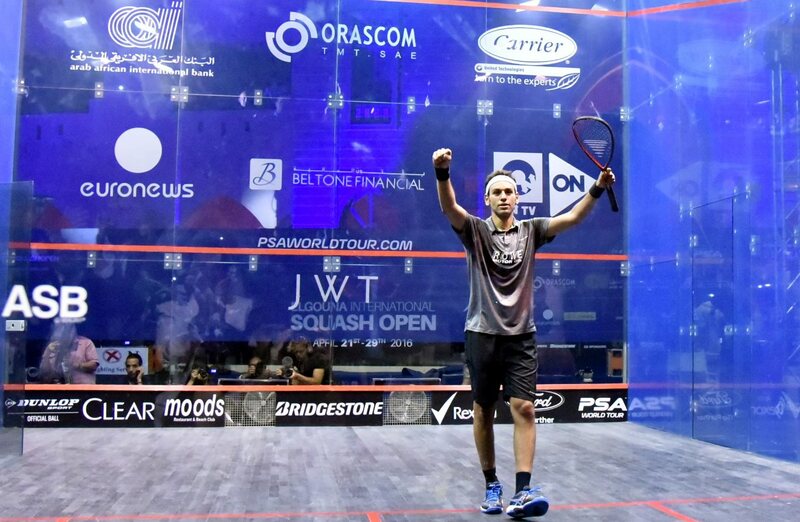 All the world’s top players will be back, from 17th to 26th April when the new champions will be crowned. 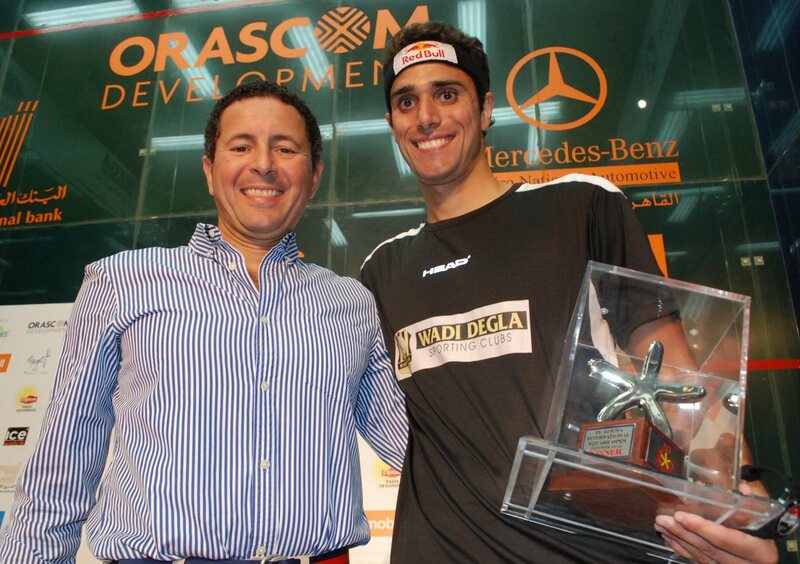 The inaugural event in 2010 was won by Karim Darwish, then Ramy Ashour kept the title in Egyptian hands for the next three editions, winning in 2012, 2015 and 2015. 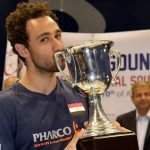 In 2016 Mohamed ElShorbagy finally got his hands on the trophy and in 2017 we had our first non-Egyptian winner as France’s Gregory Gaultier took the top prize. 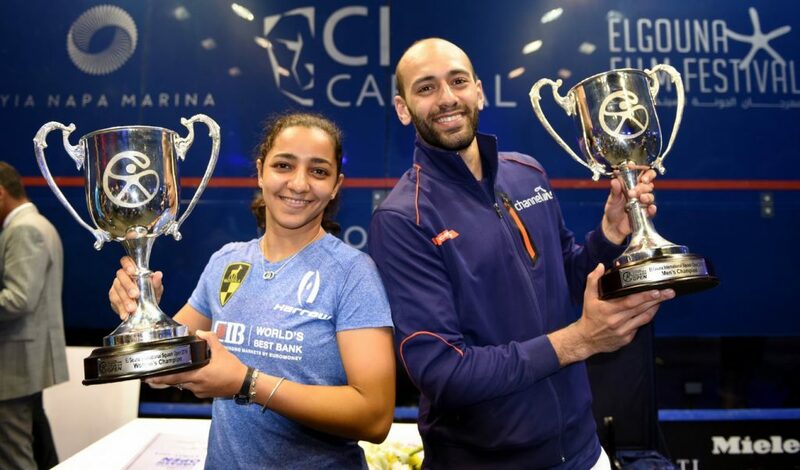 That year saw El Gouna host the Women’s World Championship, won for a second time by Nour El Sherbini, and in 2018 the men’s and women’s events continued with Marwan ElShorbagy and Raneem El Welily capturing the titles in all-Egyptian finals. The El Gouna Masters started in 2017 and this year sees its third edition with the addition of women’s events. 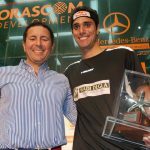 While you wait for this year’s action to unfold, you can browse the previous editions on our History page. 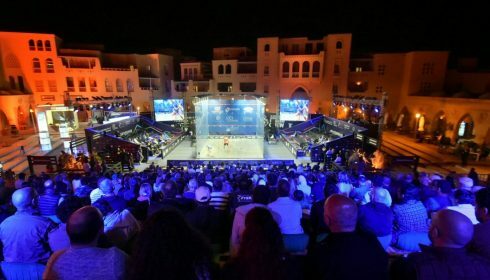 Welcome to the El Gouna International Squash Open 2019 … see you in April!